Capturing your favorite love story the way it truly should be told: as your own. 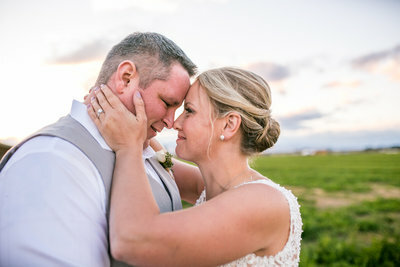 I'm a Denver & Colorado Springs wedding and elopement photographer, and I am here to tell authentic love stories for the adventurous and romantic at heart. 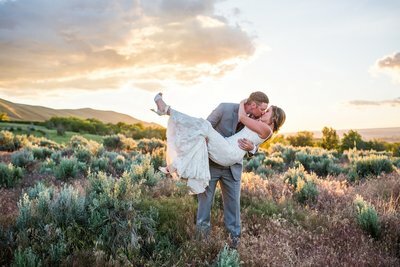 I capture weddings and portraits all over Colorado, New Mexico, Washington state, or wherever you want to take me! I am passionate about telling your stories, and capturing you in your element. No stiff, awkward posing from me! I'm all about having fun and finding the beauty of the in-between. Then we might be soul sisters, and you should definitely have me there for your big day. 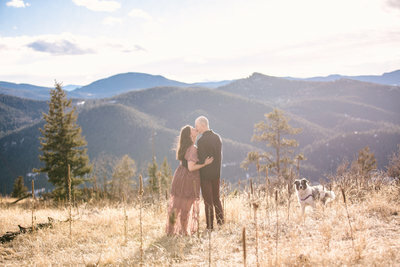 I’m a Colorado wedding photographer who loves adventure just as much as she loves to snuggle on the couch with her 40-pound lap dog. I’m a certified bookworm, snob of both coffee and chocolate, and I am totally that girl who will audibly scream over a gorgeous sunset. "Delia is a marvelous photographer! She is easy to work with, professional and fun, and very accommodating. We had to change our venue last minute and she was so understanding and flexible. Our pictures are absolutely stunning and we will cherish them for a lifetime. She is worth every penny. I will always recommend her!" "Delia was a delight to work with. 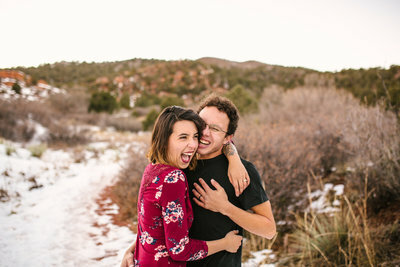 Throughout the entire journey, from our engagement photos to our wedding photos, she provided a professional, responsive, and fun photography experience. The result is a set of photos that reflect the fun and beauty of our matrimony that will endure for many, many years. 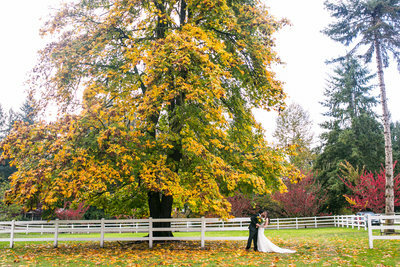 We would absolutely recommend Delia to anyone looking for exceptional photography service!" "I cannot recommend Delia highly enough! Delia was such a delight to work with! In the weeks leading up to the wedding she was so thoughtful and thorough. She had several conversations with us about the tone of our wedding, and who was involved to make sure she got all of the right shots. 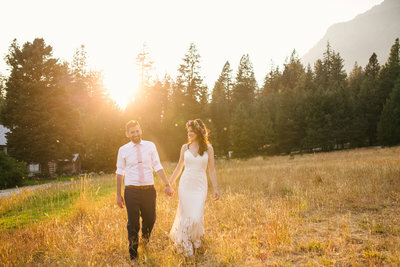 She captured every moment beautifully - from group photos, to portraits to candids. In viewing our photo gallery we were able to relive each second of the wedding so vividly. She got so many special moments without ever feeling invasive or intrusive. I would happily use Delia to photograph any important event again in the future." "I have nothing but positive things to say about Delia! She is absolutely fabulous! I got so lucky when I found her. . . She grabbed the attention of all our crazy wedding party and was able to capture the most amazing pictures! 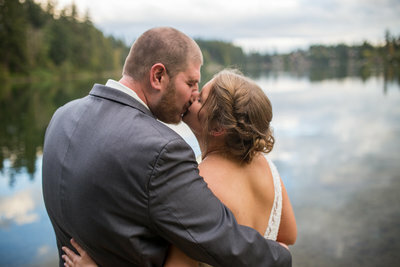 I am obsessed with our pictures, looking at them I am brought right back to the best day of my life (so far). . . I HIGHLY recommend Delia! She is so professional, and super fast at responding, then you meet her and she is wonderful and so sweet! Also her pup insta pictures are my favorite :)"
"Delia is amazing, both to work with and the work that she produces. She is always welcoming, down-to-earth, friendly, and professional. She replied right away, answered all of our questions, and accommodated our hectic schedules. 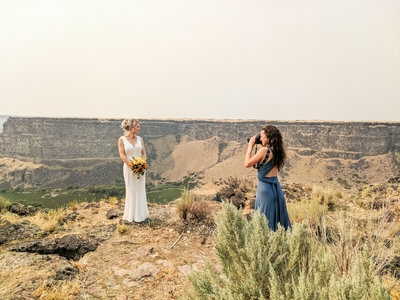 For our wedding, she was very knowledgeable and worked quickly and efficiently during bouts of inclement weather to utilize her skill with the natural light and environment to take breathtaking photos. 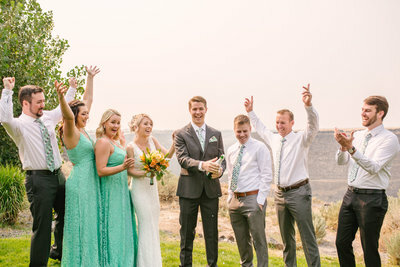 She listened to us, our wedding party, and even our wedding guests, to capture every pose and photograph we wanted. 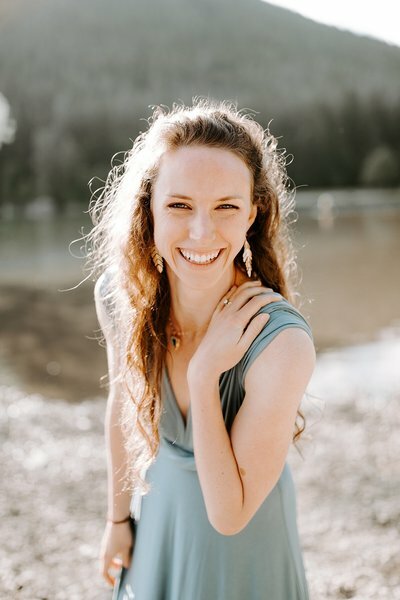 She captured every smile, every loving glance and embrace, and the moments of uncontrollable laughter my friends/family shared with one another. She is talented, creative, and we have nothing but the highest recommendations for her. We will cherish the pictures for the rest of our lives and we can’t wait for her to capture our memories in the future." "Omg where do I begin! Delia was extremely thorough with the entire experience, from initial email meet n greet, to checking in with us for weather reschedules, to maximizing the most of our two hour engagement session. She was very relaxed (even helped so we didn’t feel too awkward & cheesy... my fiancé is hard to get a smile out of. Haha). She didn’t even care that we did a few outfit changes either! Really rolled with any setting we chose! + Got our proof collection (even an entire bw set too) back less than two weeks later. Great editing! HIGHLY recommend!! 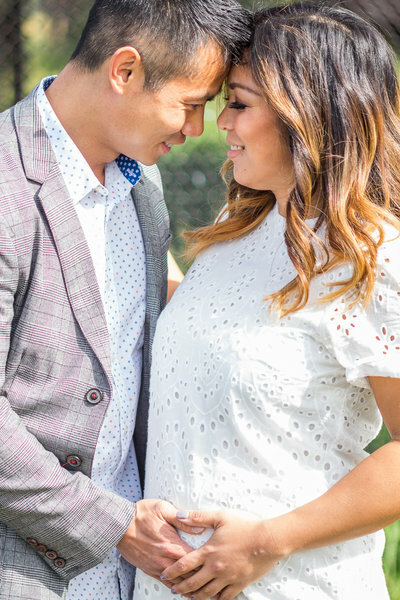 A+++"
"Delia made our engagement photos session so easy and comfortable. She did not pressure, gave us some suggestions and let us do our thing which in turn gave us a lot of candid shots that I LOVE! She was very accommodating and flexible when we ran into some fog at our original location, but I am so happy where we ended up! Also, she was very patient when we requested to have our 4-legged family involved, I think those photos turned out amazing and something we will treasure forever! I can't wait for October 2017! 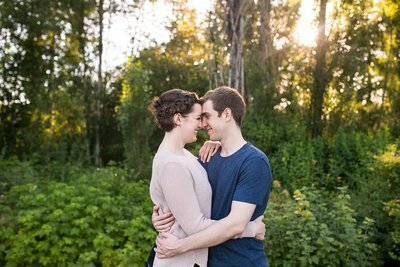 "Our surprise engagement shoot was absolutely wonderful!…from the beginning, Delia was prompt, courteous, and professional. She provided a location that we immediately fell in love with and made us feel extremely comfortable when the shoot began. When it was time for the surprise, she made sure to place my fiancee in a position that would allow for amazing pictures and give me a chance to make my move. 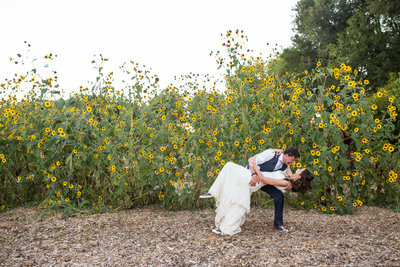 She sent us sneak peeks of our edits and provided us with all of the pictures within a week. We absolutely loved the experience and our pictures, and couldn't be happier that we chose Delia to capture our special moment!" 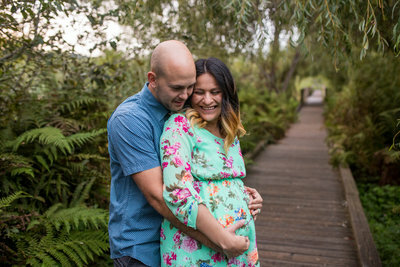 "We were so thrilled to work with Delia for our maternity photos. 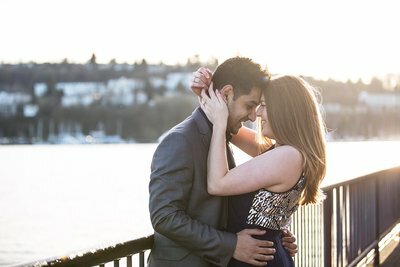 It was really important for us to capture this special time in Kirkland because it's where we live work and play. She was incredibly accommodating to our request and ideas. 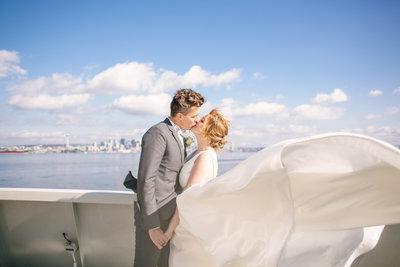 When I saw our gallery I couldn't stop smiling because we always feel awkward taking photos but we looked like I picture us, and I think that is always important for a client." "Delia is fantastic!! From start to finish she made me feel comfortable and beautiful. She was so encouraging when I was nervous for our engagement photos and when it started to rain she wasn't worried one bit. She was confident that the photos would turn out beautifully and she was so right! 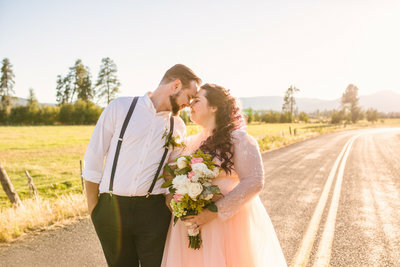 I love the photos from that day and I CAN'T WAIT to see our wedding day photos!! Thanks for everything Delia!!!" "Delia is a joy to work with. She's very professional, very patient. She's just incredibly down to earth, which really put us both at ease. 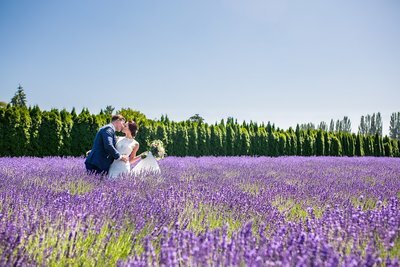 We saw our sneak peak and the photo is stunning! She really captured something fantastic. We love her work, and we love her!" 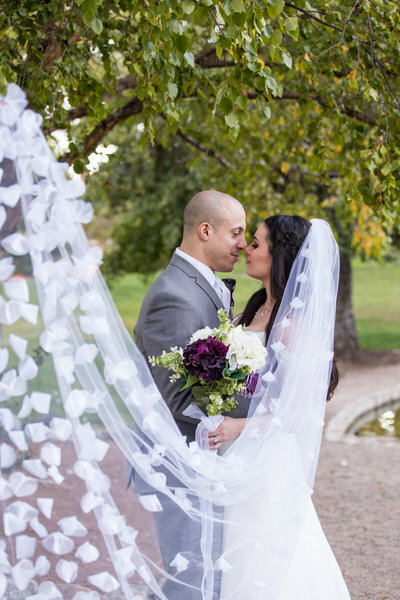 "Delia is an absolutely amazing photographer! 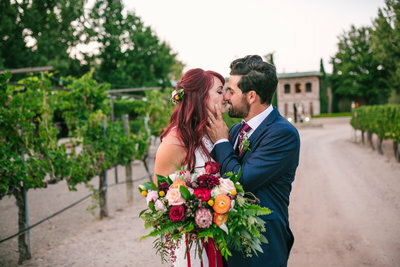 I'm not what you might call naturally photogenic so it was a huge deal to me to have a wedding photographer that I felt comfortable with and who knew how to bring out my best sides." 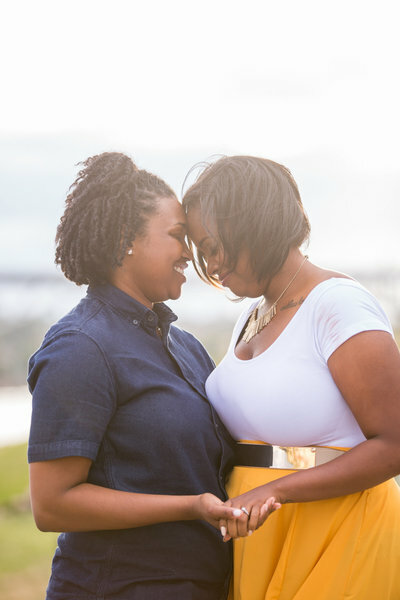 "My fiancé and I are SO glad we chose Delia to do our engagement photos! She was such a joy to work with and made it such a fun experience. 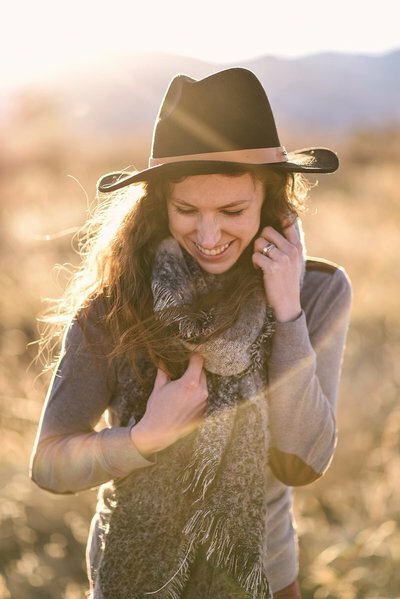 She managed to make my fiancé (who really hates having his picture taken) feel completely at ease in front of the camera while also capturing some absolutely beautiful photos… I truly can't praise her enough, she's a superstar! Thank you Delia, we will be cherishing these photos for years!" "She works with you very thoughtfully and makes use of the lighting and setting very carefully so that you look nothing but the BEST. My family loves her work. She is one remarkable person to work with hands down! "